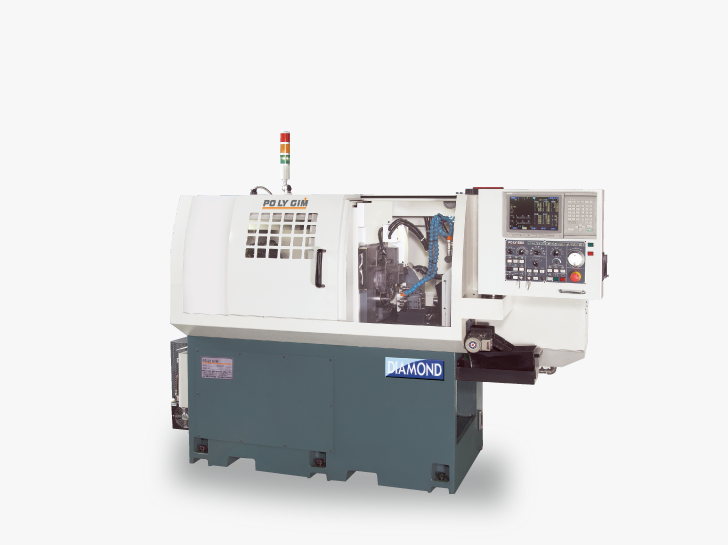 CNC Auto Lathe - Po Ly Gim Machinery Co., Ltd.
20 CSB offers high performances of front and back simultaneous machining. The simple 20 B also provides an economic solution. Not only does it maintain its functionality, but also it comes with lower cost advantage. We reserve the rights to change the design without any prior notification. Back Spindle Speed 7500 r.p.m.